Eye spy with my little fly! The only way to be invisible is to be very small or very camouflaged. 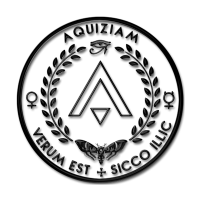 The dream of every espionage agent has always been the ability to send an invisible spy into just about any environment and then just watch, listen and learn. Now it turns out that this technology may already exist and it adds a whole new meaning to the expression ‘bugging the opposition’! Face it … flying drones started off big because the surveillance tech they had to carry was big too. As this technology became evermore miniaturised so could the drones. Now it appears that a Harvard professor has developed possibly the smallest drone we know about: “Weighing only 60 milligrams, with a wingspan of 3cm, this micro-bot’s movements are based on those of an actual fly according to MIT Technology Review Magazine. 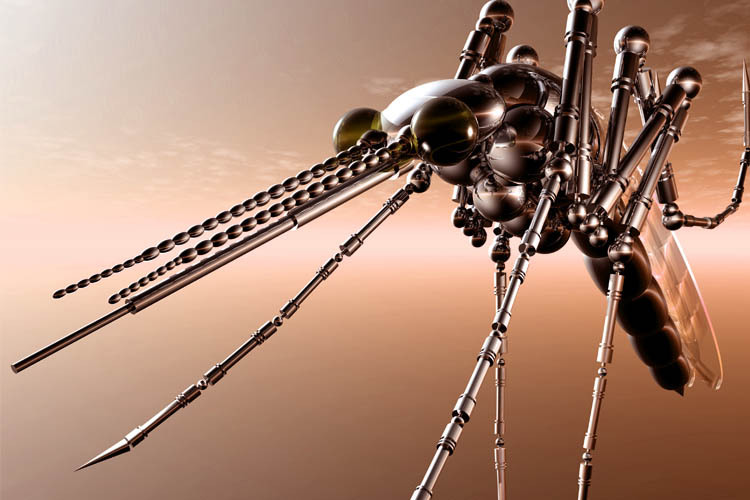 Artists Impression of a Futuristic Spy Fly. 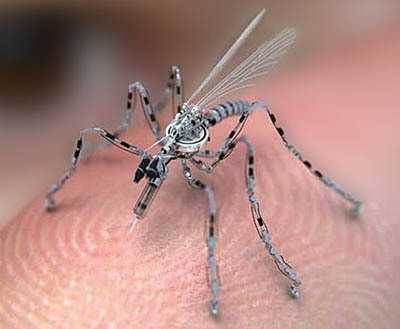 According to MIT the U.S. Defence Advanced Research Projects Agency is providing the funds for Professor Wood’s research in the belief that it can evolve into advanced microbots that can be used for stealth surveillance either on the battlefield or in urban environments. In fact, a closely related research facility – Harvard’s Wyss Institute – received $2.6 Million in DARPA Funding during 2012 to create a ‘Smart Suit’ that will improve human physical performance and endurance. By the way … DARPA generally only award funds to scientists with a track record of getting things right. So back to Spy Fly. It would be fair to say that if the engineers and scientists are now concentrating on visual and navigation systems in 2014 then surely they must have already perfected the flight and primary surveillance systems. 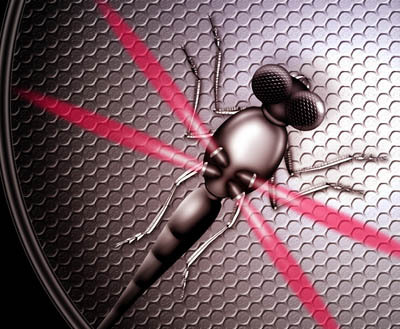 Spy fly technology will probably include biometric sampling systems. Actually, they sound pretty confident that they’re already producing working microbots. 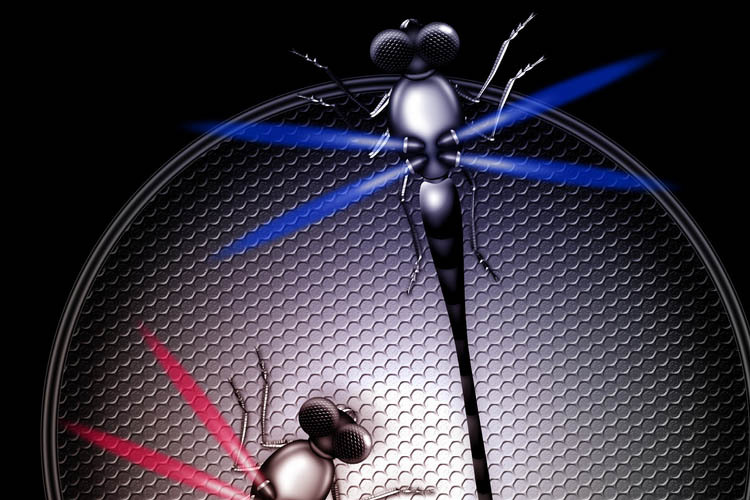 Now the big question is this: Did they succeed in the Fly Spy Project or not? According to Snopes.com – the internet’s leading debunker of urban myths and other hysterical claims – the Fly Spy is still classed as a rumour – in other words they haven’t been able to debunk or prove the claims. Of extreme interest is the fact that in 2012 the crowd funding website INDIEGOGO launched an appeal for the funding of a Robot Dragonfly – Micro Aerial Vehicle – described as a palm-sized robot that can fly like a bird and hover like an insect. According to the website some $1,140,975 USD was raised by 3203 backers. Image of a DNA sampling microbot that has been spreading across the internet. Image is believe to be an artists impression. Close up of a robotic dragonfly similar in size and description to those that have been reported by members of the public. Over the past years there have been regular reports on the internet from people claiming to have seen bizarre metallic insects hovering near to protest demonstrations or other public gatherings. Given how much research is taking place, and the time that has passed since these projects were first started, it is probably fair to say that Spy Fly almost certainly exists. Given how much money has been invested by DARPA and other organisations a one would reasonably expect results by now. 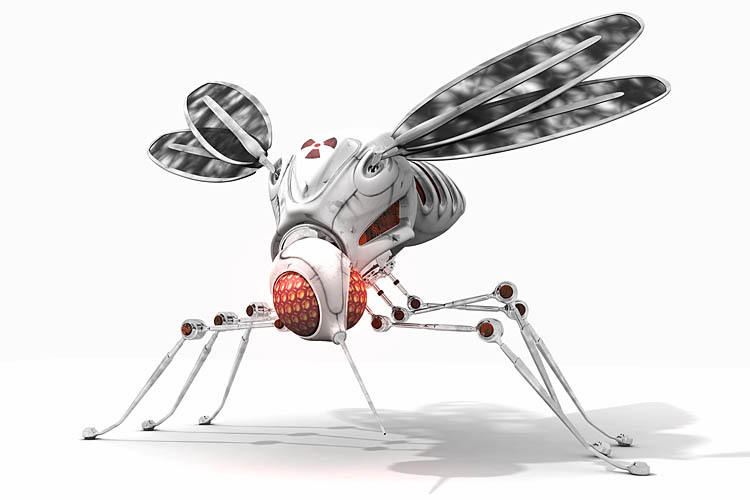 A type of Spy Fly is actually mentioned by Dan Brown (author of the Da Vinci Code) in one of his early novels entitled Deception Point and published in 2001 so the idea is anything but new. It really does seem if the time has come to start looking very closely at flies that might be sitting quietly in the corner of the room – particularly if you’re going to be sharing secrets. A word of warning though – be very careful if you suspect a Spy Fly and decide you’re going to try and catch one as they will almost certainly have the ability to self-destruct into nothing more than a whiff of metallic vapour and a tiny glass lens. More About Spy Fly in the future.